• Hot cider is great for a cold day and has vitamin C.
• Crispin Cider is based in Minneapolis but was bought by MillerCoors. • Some apple orchards have cider pressing days where you can watch them make cider from fresh apples. 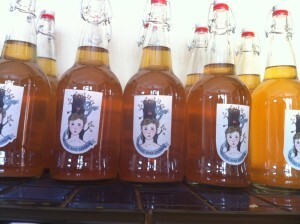 • Surdyk’s Liquor Store and Gourmet Cheese Shop sells about 50 varieties of hard cider. The store is located in Minneapolis. 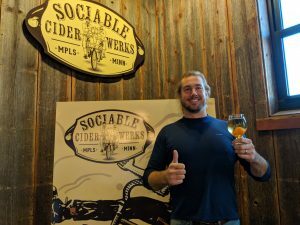 • A craft cider and beer brewery called Sociable Cider Werks is slated to open in Minneapolis around the end of November. • Apple juice may be from concentrate and gets filtered, pasteurized and vacuum sealed; cider is pasteurized but perishable. • It takes about 12 pounds of apples to make a gallon of fresh-squeezed juice. 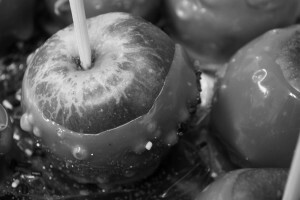 It’s not called Minne-apple-is for nothing!